WE SC/IEYSA 'FREE' Spring Soccer Clinics is a SUCCESS! Washington East SC and IEYSA's 'FREE" Soccer Clinic is a success! 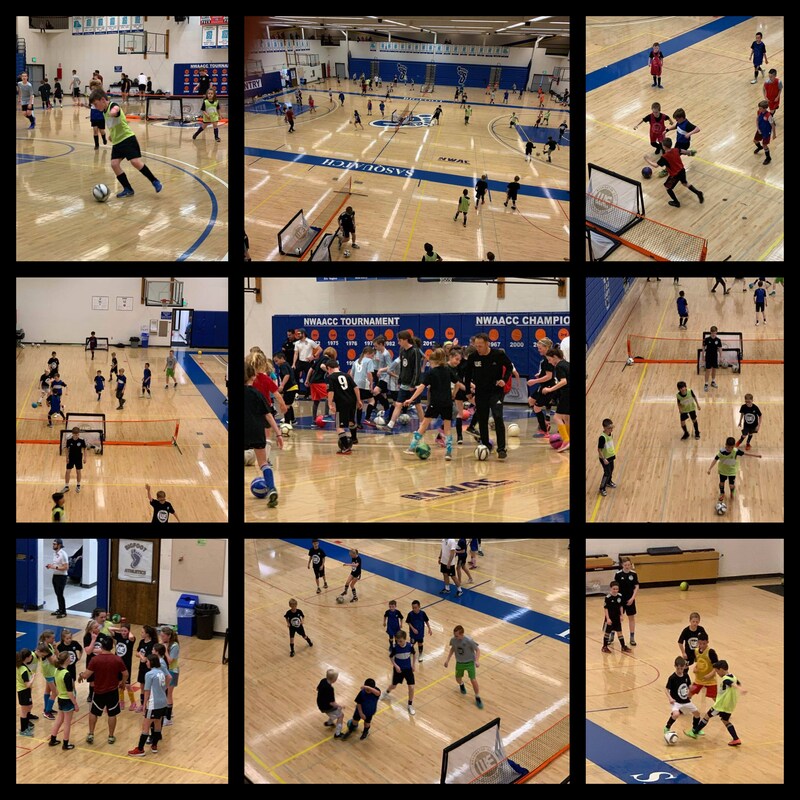 Friday, April 5th's 2nd of 3 Free Clinics was another success! It is awesome to have some of the top coaches in Spokane as well as older WE players mentor so many new faces as well as familiar WE kids. All of them so eager to learn more about soccer! The 3rd and final 'FREE' Clinic is on Friday, April 19th at Franklin Park.